This entry was posted on April 15, 2013 at 9:00 pm	and is filed under are we alone?, IFO, ufo, ufo cover up, ufo's, world UFO sightings. 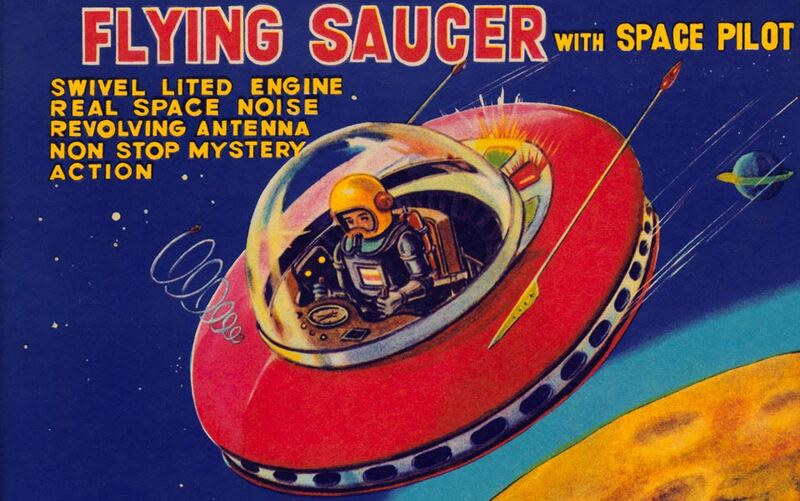 Tagged: ufo, ufo sightings, ufo's, Ufology, Unidentified flying object. You can follow any responses to this entry through the RSS 2.0 feed. You can leave a response, or trackback from your own site. You confuse UFO reports with sightings. Additionally,,we have numerous databases that go up and down. You would need to see that all combined would give you an indication. Next, the skies are getting increasingly filled by planes, helicopters and now potentially drones. There are increases in balloon releases, and lanterns. The public will discriminate before making calls. – Rich Hoffman, State Director MUFON Alabama and Mississippi. Thanks for replying to this post. I understand what you are trying to say, however it depends which database you look at..there is alot out there, added to this is alot of sightings reported by the media; in fact, the media are a big problem-hyping up sightings which usually are just lanterns,ect and not UFOs. Sifting through all this would take alot of time and effort. i welcome a solution to this problem.